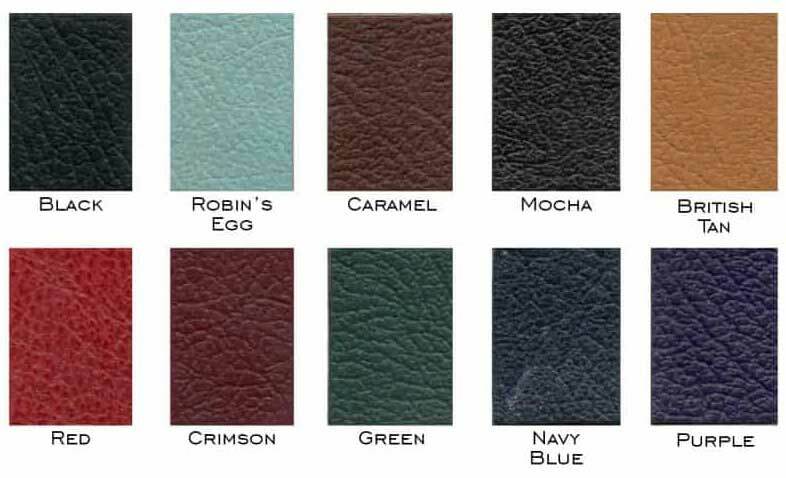 We have a large selection of leathers, skins and other materials to rebind your Bible with a beautiful NEW cover. 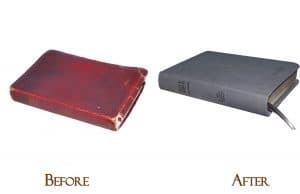 We can save all or a portion of your Bible's original exterior cover or spine, even those with significant damage. Bible repair with Options to make your Bible functional AND fabulous! All Bible repair services start with our bookbinders performing a multi-point inspection after we receive your Bible. The inspection helps determine the condition of the Bible and may help guide you on which type of Bible repair is best. 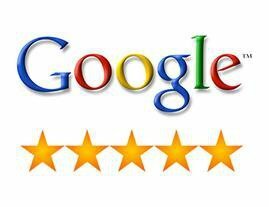 After inspection, we contact customers and discuss services and available options. Our bookbinders may make additional recommendations later. During our initial consult, we will want to know the additional Options and Extras you may want. Options and Extras are in addition to the standard Bible repair services. Our most popular Extra is hot foil stamping a name or text with foil stamping. Some people may call this a Bible engraving. 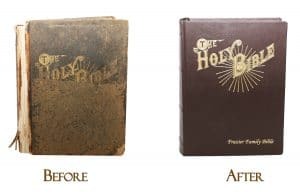 See our Bible Personalization page for more information on hot foil stamping and other great ways to personalize your Bible repair. If your Bible has torn pages or is missing sections, we offer page repair, page replacement, and genealogy page insert services. See our Page Repair for more information. Another popular Extra is to upgrade your cover material to a beautiful goatskin or cow plonge leather. Other Options and Extras include ribbon color selections, spine bands, custom end sheets, page inserts, and leather conditioning. For more information, please see our Options and Extras page. 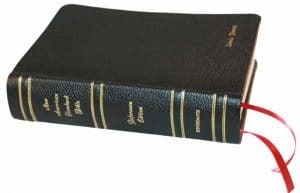 We have large selections of leathers, skins, custom foil stamping, spine bands, custom end sheets, page repair and other extraordinary options that make our Bible Rebinding and Bible Restoration services fabulous! We have exciting options to make your Bible rebinding beautiful with Bible engraving. See the different type of engraving techniques, the foil colors and the available engraving fonts. Add images to the front cover or spine. We have specialty Bible engraving images available. Add spine bands and rule lines too. Want to replicate your existing cover with a NEW cover? 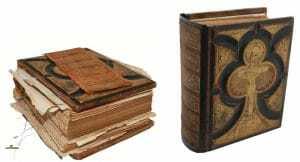 Our bookbinders can replicate and reproduce nearly identical images, art, and covers for their Bibles. See how we do it. "This place is amazing!!! I had my aunt give me a Catholic Missal that my great-grandmother owned that was half in Latin and half in English. It was in very rough shape. The lady who must own the company was so sweet and nice to me. They grafted my old cover on top of a new cover and integrated everything. It is amazing and I am so appreciate of everything they did and how helpful and how knowledgeable they are. 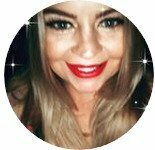 ...They're an amazing story with amazing people who work for them. Thank you Bella Becho for saving my Catholic Missal from 1950!" Tommy H.